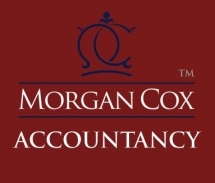 Small 1 partner south oxfordshire accountancy practice for sale. Rapid year on year growth. Established 3 years. Non audit work. Approx 70 clients, roughly equel split of LTD co's and sole traders. 1 full time member of staff, 1 PT assisstant. Small office, nice location. Room for growth. GRF's in the region of £60K. Partner has family committements hence sale.